"DWU is like a family." We hear it from students and employees alike. With fewer than 900 students, you are a person with a name, not just a number. As the only United Methodist university in the Dakotas, DWU is committed to combining your spiritual growth with your academic journey, regardless of your faith background. 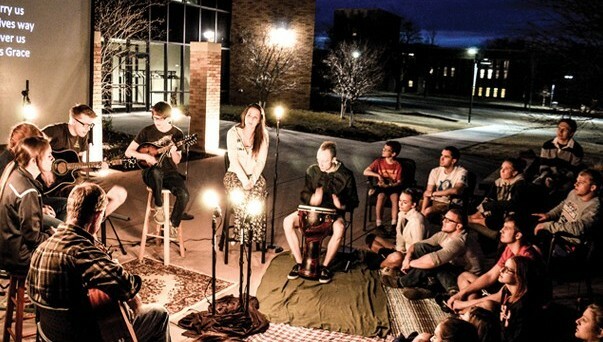 Our dynamic campus ministry program includes worship indoors and under the stars, Bible studies, and a wide range of service projects and missions trips to Peru, Tanzania and other international and domestic destinations. Every student organization and team commit to at least one service activity each semester, and the whole campus leaves the classroom and volunteers all over Mitchell one day each spring. 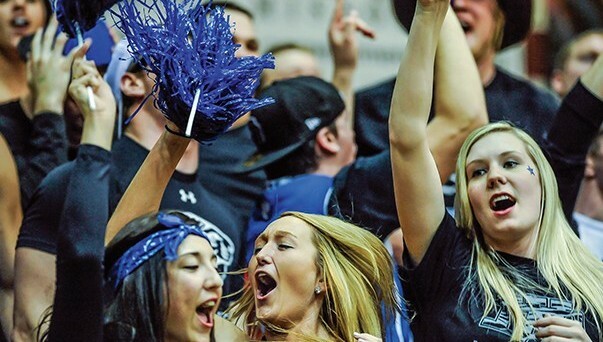 There are many ways to be involved – student government, organizations based on interests and majors, plus intramural and intercollegiate athletics, music, theatre, campus ministry – if you are bored it's because you want to be. But we recommend you get involved, because the more you participate, the more you benefit!